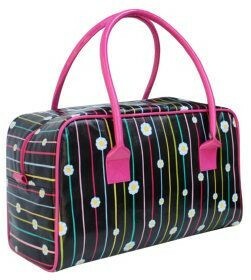 Stunning bag in a handy size perfect for the gym, baby items or shopping. 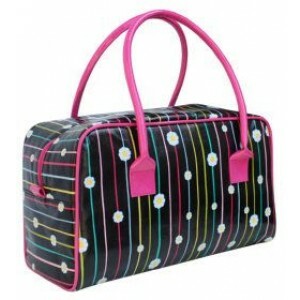 Fabulous lime green lining with interior zipped pocket. Waterproof and fully zipped. Can be wiped inside and out as made from polypropylene. A real head turner! This design is a best seller! New in this week. .